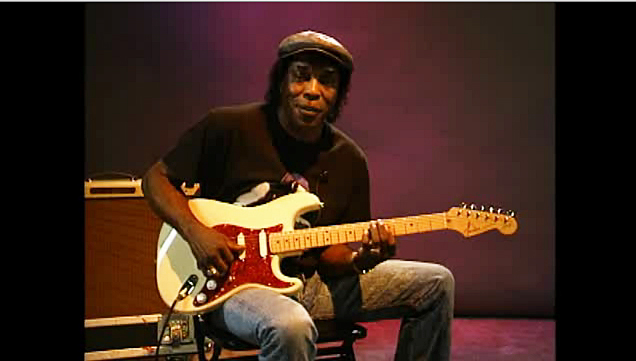 Blues legend, Rock and Roll Hall of Fame inductee, five-time Grammy Award winner, 23-time W.C. Handy Blues Award winner, pioneer of Chicago's fabled West Side sound, influence to rock guitar titans like Hendrix, Clapton, Beck, and SRV, and possessor of the Presidential National Medal of Arts. And that's just the summary version of Buddy Guy's colossal musical resume. Simply put, he's one of the most important guitar players the world has ever seen.